A South Korean car manufacturer will still be able to become a sponsor of Pyeongchang 2018, despite Toyota last week joining the The Olympic Partner (TOP) programme, it was claimed here today. 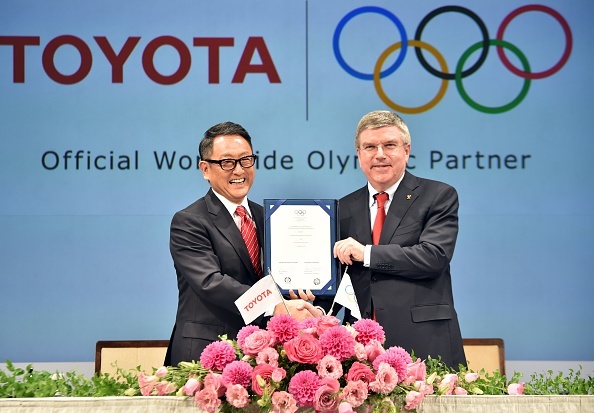 Toyota's TOP sponsorship in the newly-created mobility category was unveiled last week at a special signing ceremony in Tokyo attended by International Olympic Committee (IOC) President Thomas Bach. This broke a longstanding precedent of sponsorship in the car category being a national deal signed by the relevant Organising Committee. Toyota's deal is due to run from 2017 until 2024 but Timo Lumme, the IOC's Televsion and Marketing Services director, claimed here today that does not prevent Pyeongchang 2018 from signing up a local company, like Hyundai or Kia, if they wanted to. 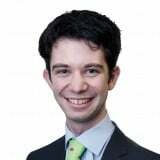 "If POCOG (Pyeongchang Organising Committee for the Olympic Games) comes to the IOC and requests to negotiate a local sponsorship, then the conditions of that local sponsorship will be the same as for other sponsors," said Lumme. 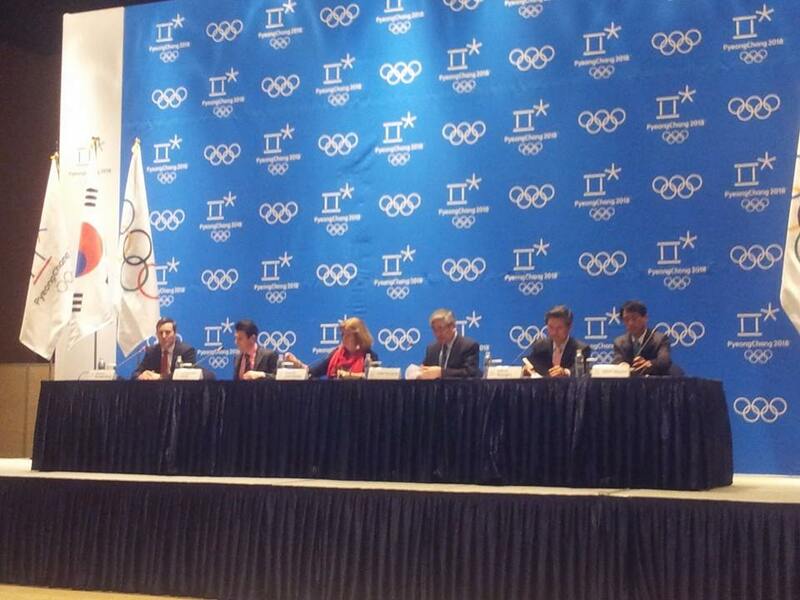 "They will be the exclusive sponsor of the Pyeongchang Games." 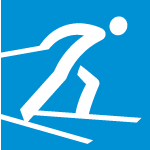 Lumme claimed "at this stage it is not possible to know if there will be any Toyota logos" in Pyeongchang, but that there will be "no Toyota logos with a connection to the Pyeongchang Games"
insidethegames understands this means that, while Toyota will not provide any vehicles used during the Games, it is possible they could have some presence as part of their general deal with the IOC, although, as Lumme acknowledged, details are still to be finalised. Nissan has already been confirmed as a Rio 2016 car sponsor, meaning Toyota will not be involved in next year's Summer Games, although they will have marketing rights in Japan with immediate effect. Hyundai Motor Company, South Korea's best known car manufacturer and the world's fourth largest, is seen as the company most likely to be confirmed into a similar role for Pyeongchang 2018. Following concern of its lack of sponsorship deals, Korean Air was unveiled as a Tier One partner yesterday, with Pyeongchang President Cho Yang-ho claiming several more partnerships will be announced before the end of the year.